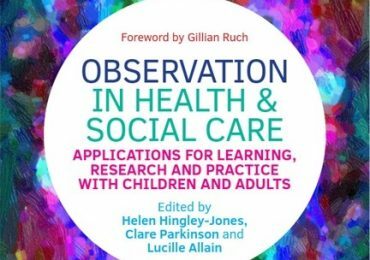 The book, “Observation in Health and Social Care: Applications for Learning, Research and Practice with Children and Adults”, officially launched yesterday, 23 January 2018 at Middlesex University. 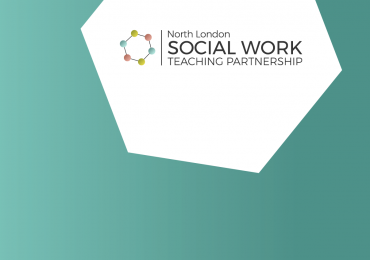 Stay up-to-date with all of the latest news from the North London Social Work Teaching Partnership sent directly to your inbox – sign up for our newsletter today! 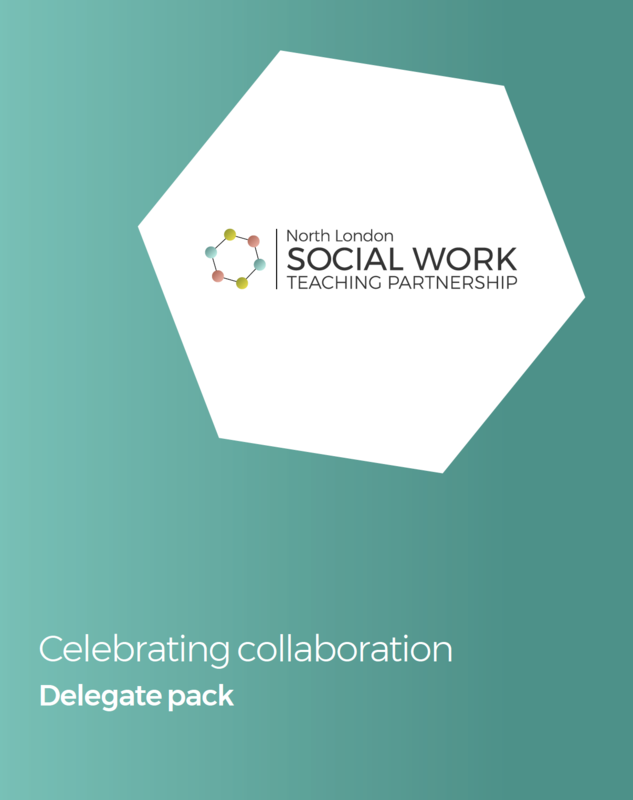 Download all the materials from our inaugural event, titled, “Celebrating Collaboration”. 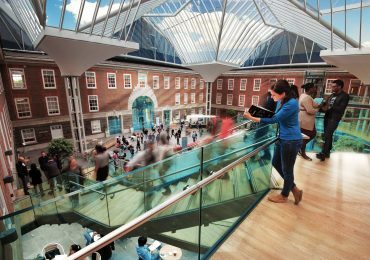 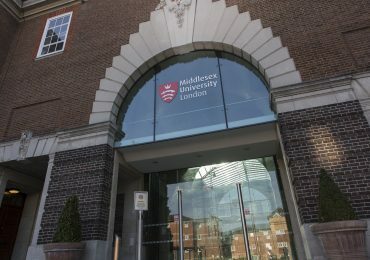 CPD opportunities for the academic year 2017/18 are now available on our website provided by Middlesex University. 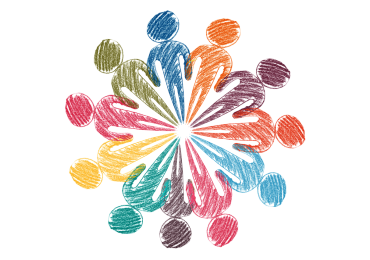 You can find details of all the CPD courses on offer by going to the relevant page here. 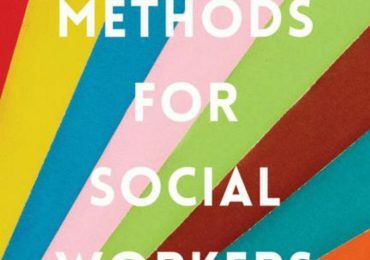 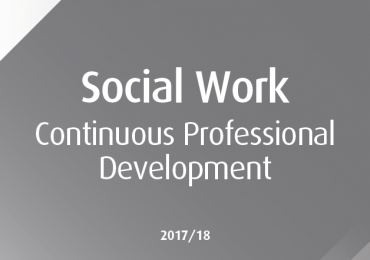 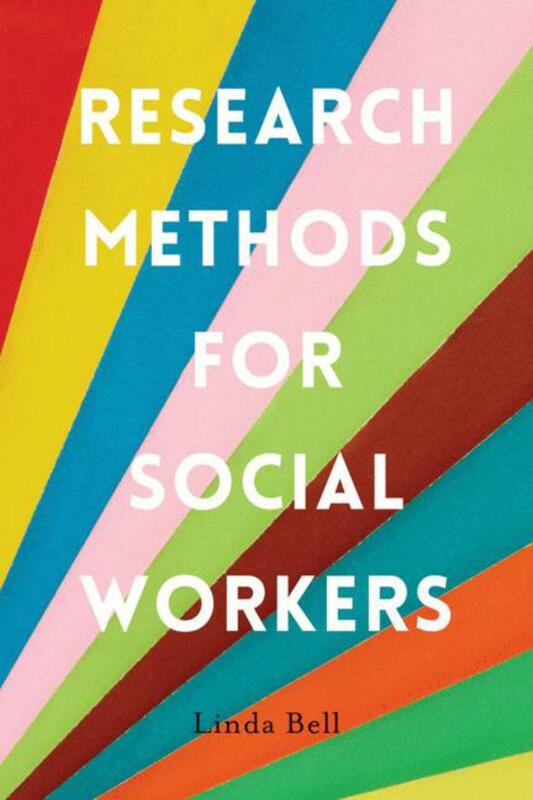 For all CPD queries, please email SocialWorkCPD@mdx.ac.uk. 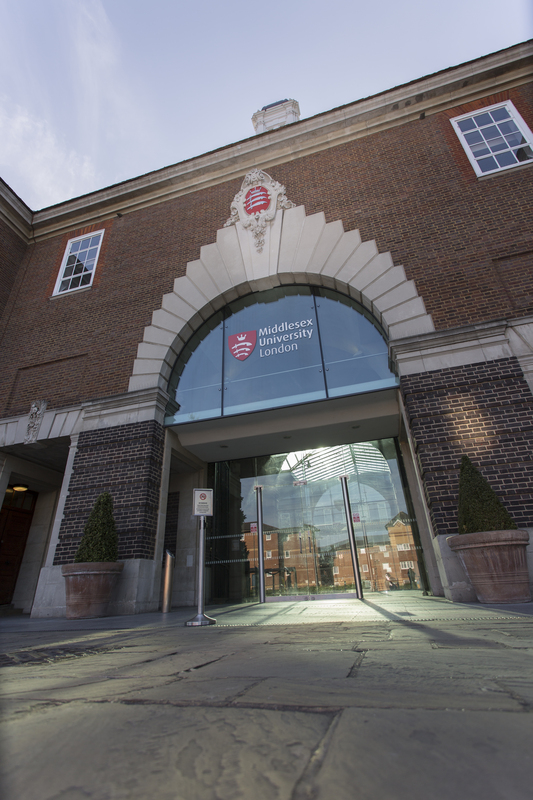 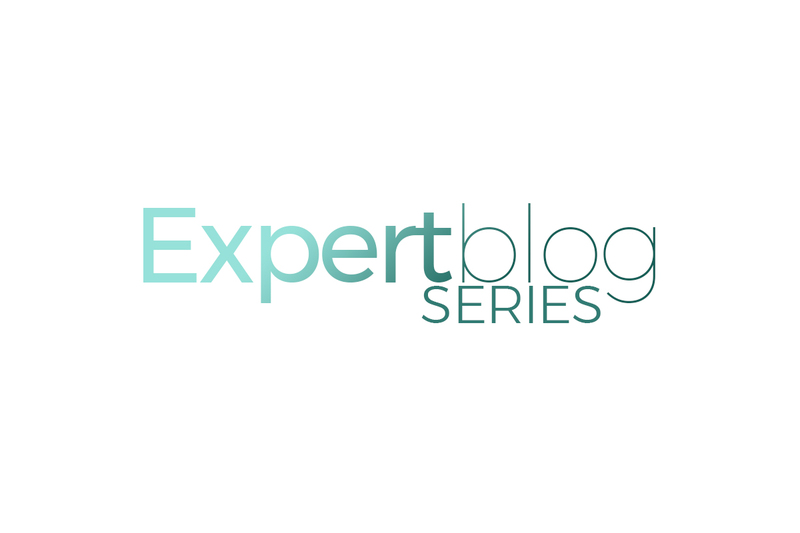 We are pleased to release the dates of the second cohort for the Practice Education course at Middlesex University. 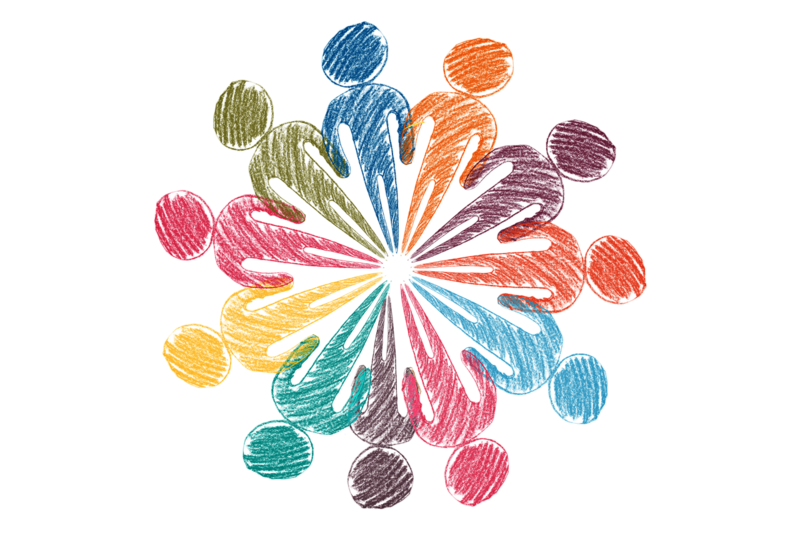 The dates for Stage One are: 10/01/18 01/02/18 07/03/18 20/03/18 24/04/18 and Stage Two: 15/09/18 23/10/18 14/11/18 11/12/18 18/02/19 You can find the course flyer here and further information on the relevant course page. 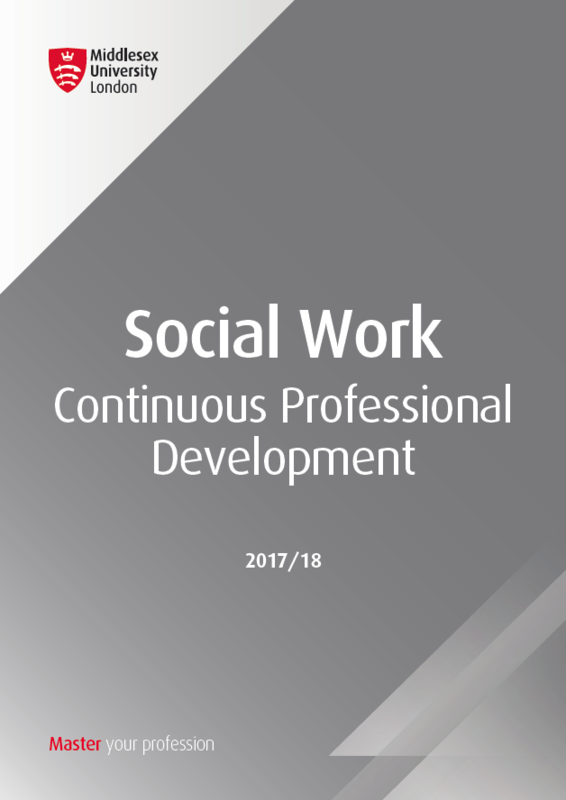 A new social work teaching partnership, aiming to improve standards in social care and social workers’ training in North London, will hold an event at Middlesex University on Tuesday 31 October 2017 to share some of its key findings and achievements. 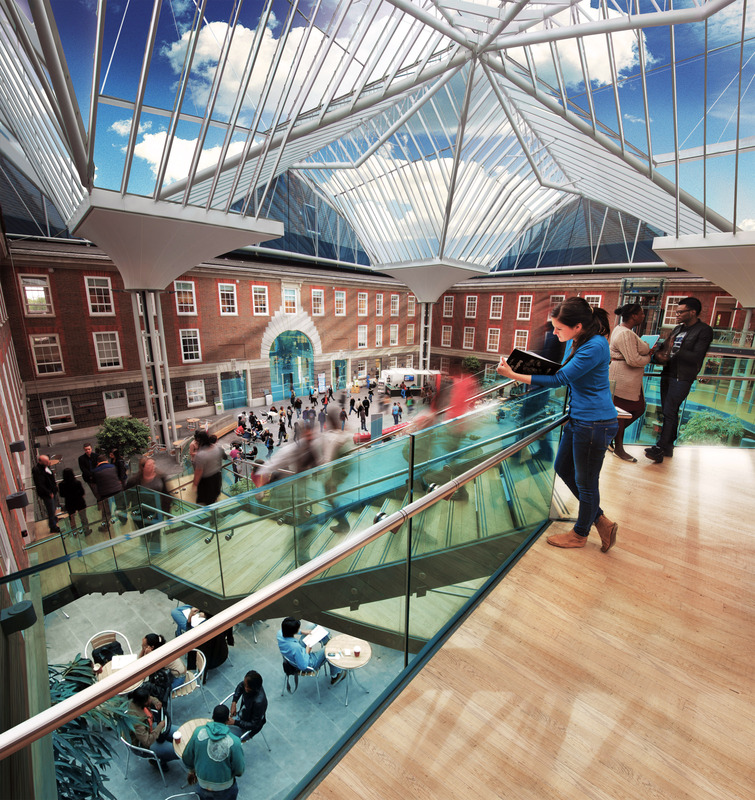 View the full press release here. 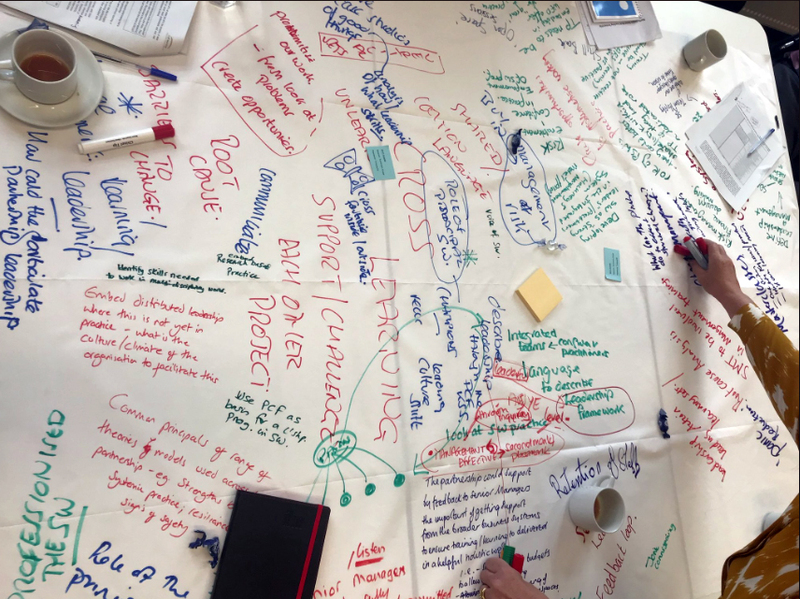 A workshop is taking place today led by C-ALF, the Centre of Action Learning Facilitation, to help develop and improve our CPD offering across the Partnership. 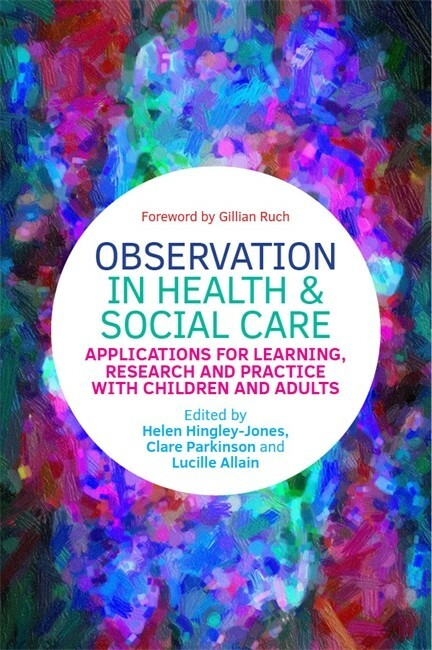 We are thrilled to be working with C-ALF to develop our CPD provision – watch this space!